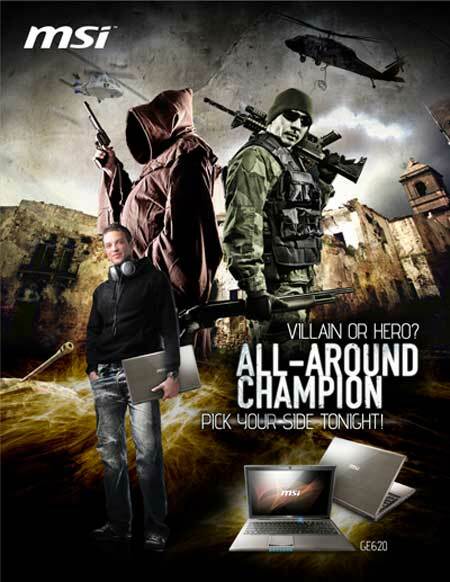 MSI GE620 Gaming Laptop, All-Around Champion. MSI’s GE620 Gaming laptop combines a sleek design with a 1080p Full HD display and powerful components to make for an awesome notebook. The GE620 is powered by 2nd Generation Intel Core i7–2630QM processor and NVIDIA® GeForce® GT540M discrete graphics, that's designed to tickle the fancy of gamers and any users who want a powerful-desktop replacement notebook. For True-to-life multimedia enjoyment the GE620 features a gorgeous 1080p Full HD display producing richer, deeper colors and excellent contrast that makes it ideal for watching HD movies or for editing high-resolution photos from your digital camera. With a 720P HD Webcam, you can experience full screen HD video conferencing. 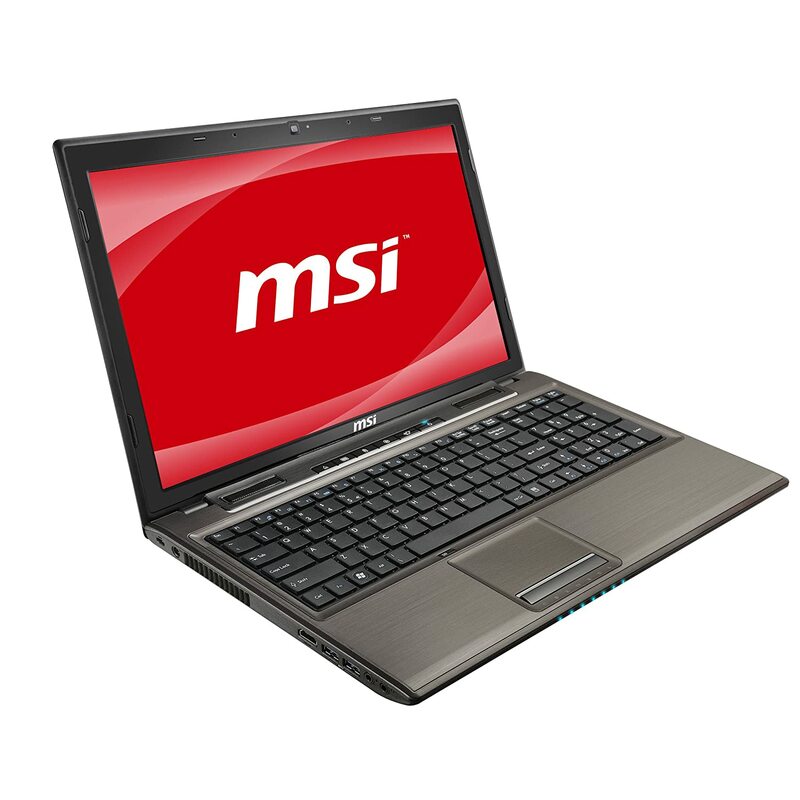 MSI’s Gaming Series notebooks also feature two high speed USB 3.0 ports, allowing you to transfer large amounts of data at blazing speeds. MSI includes amazing value packed features like exclusive Cinema Pro technology and THX TruStudio Pro providing authentic HD audio and premium surround sound to give you high quality theater performance. MSI GE620,All-Around Champion. 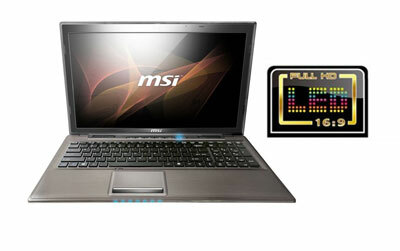 Features new Intel® Core i7 2630QM Processor: MSI’s GE620 laptop just got more powerful. 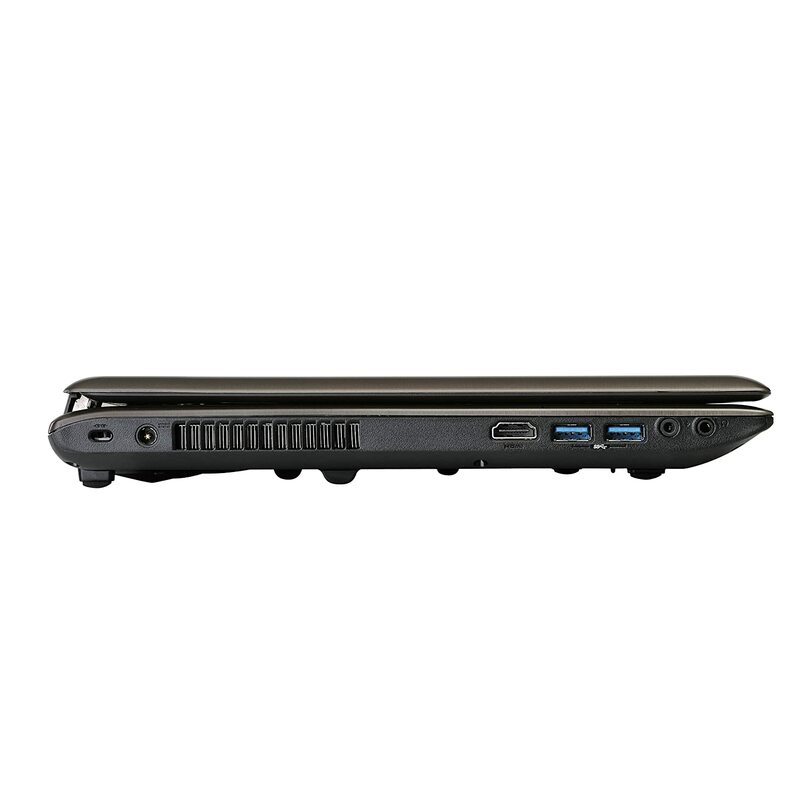 One of the first performance laptops to pack the new Intel® Core i7 2630QM processor. The GE620 uses the latest, advanced 2nd Generation Intel® Core™ i7 Processor, which features incredible performance and responsiveness, and delivers significantly enhanced media capabilities for a seamless visual experience. No more watered down slow gaming, this super-power machine can handle the latest releases in high detail with no compromise. GE620 features the dedicated NVIDIA DireX11-capable Graphics which will make you forget about limitations. Tap into the horsepower of NVIDIA® GeForce® GT 540M GPU for a visually-charged boost on your favorite applications. 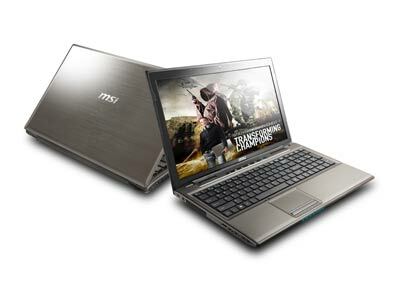 Equipped with NVIDIA Optimus Technology, the MSI GPU Boost Technology can automatically switch to the desired mode to achieve great graphics performance and superior battery life. When using graphics-intensive programs, this smart technology turns on and helps enable smoother operations. For other daily works, graphics mode is switched off providing a longer-lasting battery life. Want a full entertainment experience? With DirectX 11 ready, get more vibrant graphics and visual life-like content. The latest DirectX 11 title allows you to accelerate the editing of your photos and HD videos and level-up your game. Handy for controlling games, MSI adds a 10 key numeric keypad next to the full-size keyboard. 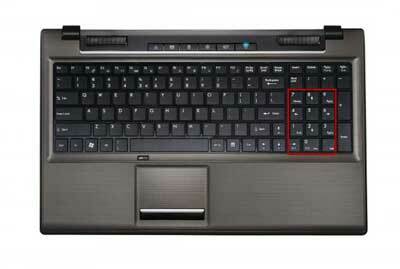 The keyboard is comfortable to type and play games on. 1. 1080P Full HD 16:9 Display: The 15.6" 1080p Full HD display is gorgeous. Unlike standard LCD technology used in most notebooks, the Full HD LCD offers richer, deeper colors and excellent contrast that make it ideal for watching HD movies or for editing high-resolution photos from your digital camera. 2. Exclusive Cinema Pro Technology: Cinema Pro Technology offers consumers the finest movie viewing experience - with a simple touch, you can immediately switch to Movie Mode. The picture quality on screen is accompanied by heavy bass to recreate the experience of being in a movie theater. 3. THX TruStudio Pro Provides Excellent Surround Sound Effect: THX TruStudio Pro is specially designed to bring the same great audio experience found in live performances, films, and recording studios— to the PC. 4. 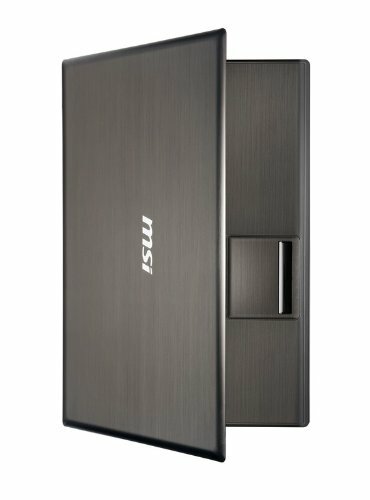 The Latest Data Transfer Technology USB 3.0 USB 3.0 can reach transfer rates of 4.8GB per second. USB 3.0 is also capable of executing read/write data operations, while USB 2.0 can only execute unidirectional document transfers in the same amount of time. 5. High-Definition Multimedia Interface: Get more than just super-fast 5GB per second data rates. With HDMI, render movie scenes with spectacular clarity and realism, making it a great choice for creating your own portable entertainment system. 6. HD Webcam: For seamless video chatting experience, the GE620 features HD Webcam, captures genuine 720p high-definition (HD) video quality at 30 frames per second (fps), which means it transmits 30 continuous images per second to give smooth, natural progression without jerkiness; ordinary webcams offer only 8fps. This guarantees truly clear and smooth video and picture quality and exceptional audio effects. 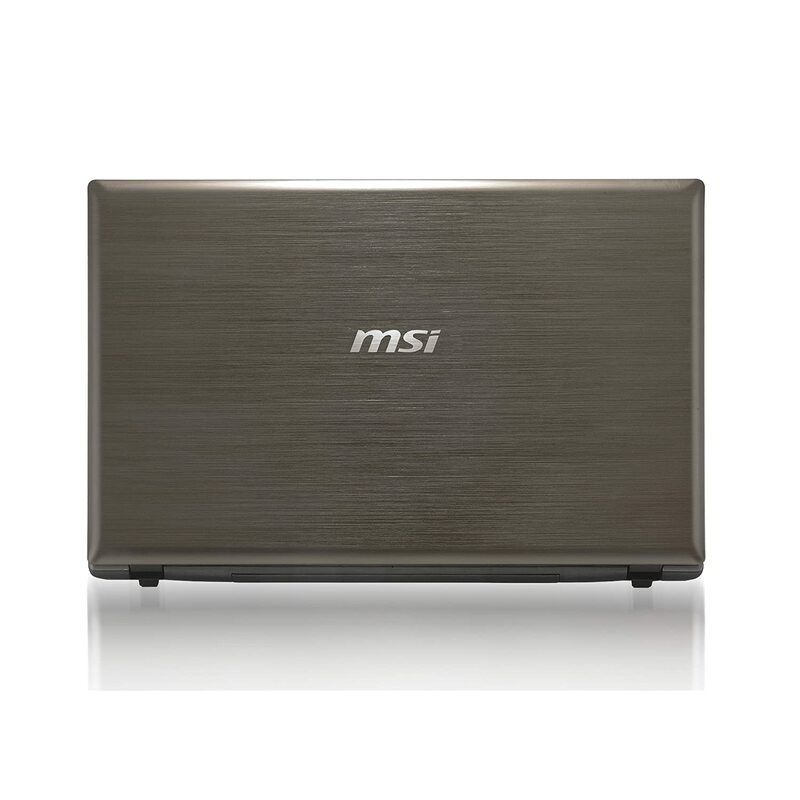 The MSI GE620-021US will revolutionize your computing experience with power and performance. It allows for watching HD movie with the best performance and the longest battery life. 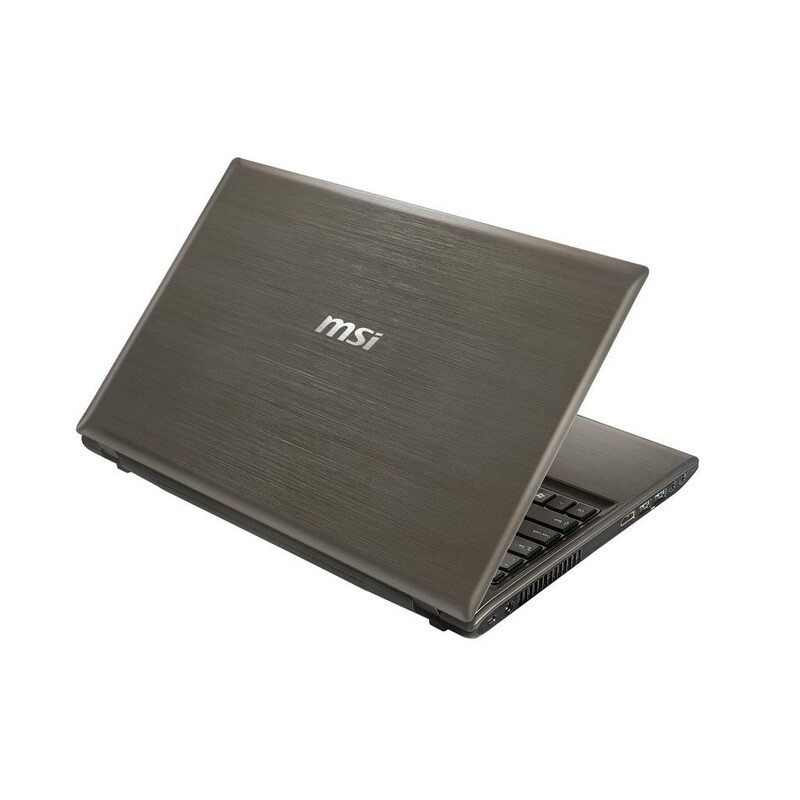 The MSI GE620-021US has state-of-the-art unit and packs all of the latest technologies into a smoothly contoured design. 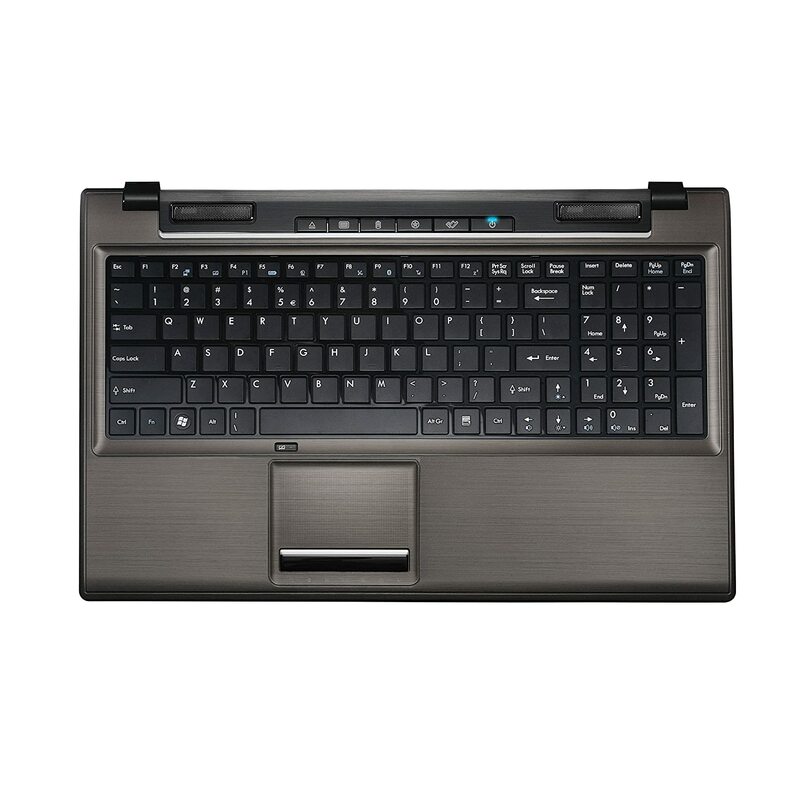 It features a numeric keypad typically found only in notebooks with a larger display. 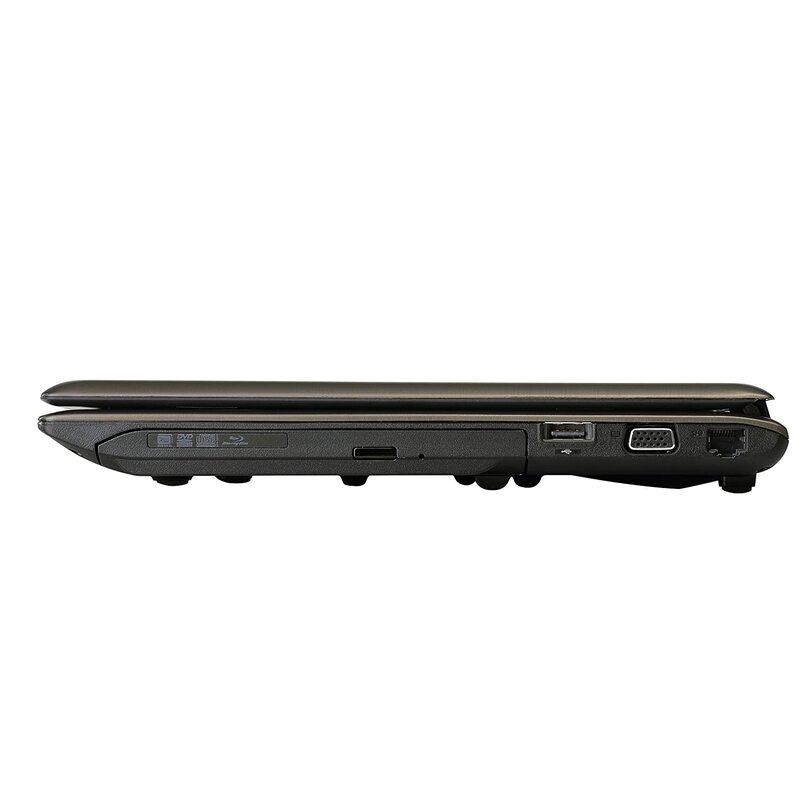 All of these features combine to create a sophisticated and stylish notebook suited for both home and business use. The GE620 powered by 2nd generation Intel Core i7 mobile processor delivers an incredible breakthrough in gaming performance. The unit relies on the combination of Intel turbo Boost 2.0 technology and Intel Hyper-Threading technology with smart 8-way multi-task processing to activate full processing power.